Skynest offering to place for corporate Travellers to stay in Gachibowli, Serviced Apartments in Hyderabad. Be it a short-term Accommudation for a few week or months. we ensure that our luxury serviced apartments give you every luxury, convience, not just inside the apartment but in nearby areas as well. 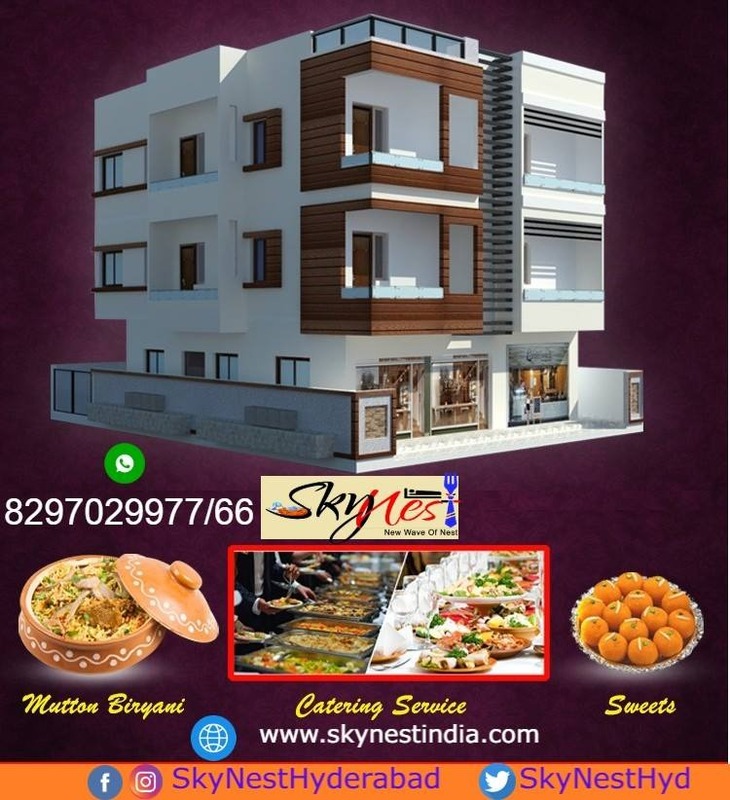 SKynest Service Apartments provides facilities like Free Parking Space, Power Backup, Air Conditioning, LED TV, Laundry Service, Geyser, 24/7 Housekeeping, Card Payment, Wi-fi and Food. SkyNest will assist you with Single Room/Double Sharing/Triple sharing Services Apartments with affordable price.